All of us love to experience sales wins – not so much the losses. But both have important things to teach that will improve our sales approach and process if we let them. 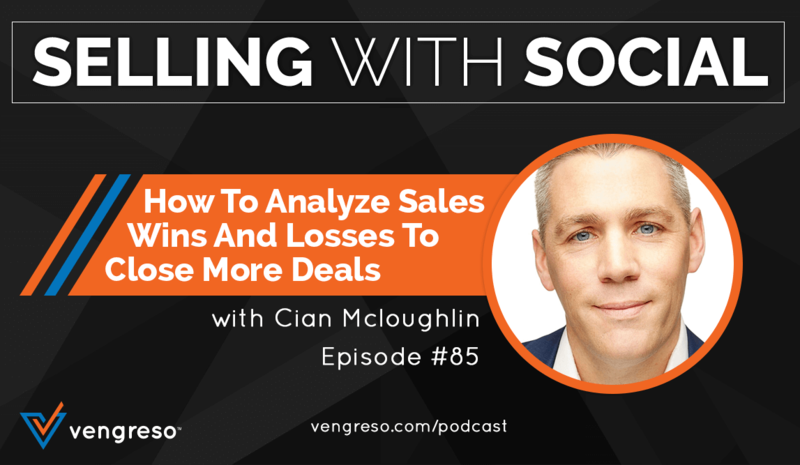 My guest on this episode of #SellingWithSocial is Cian Mcloughlin. Cian’s a long-time friend who leads the outstanding team at Trinity Perspectives. They specialize in helping B2B companies evaluate their sales wins and losses in order to learn the lessons that inevitably point them toward greater success. 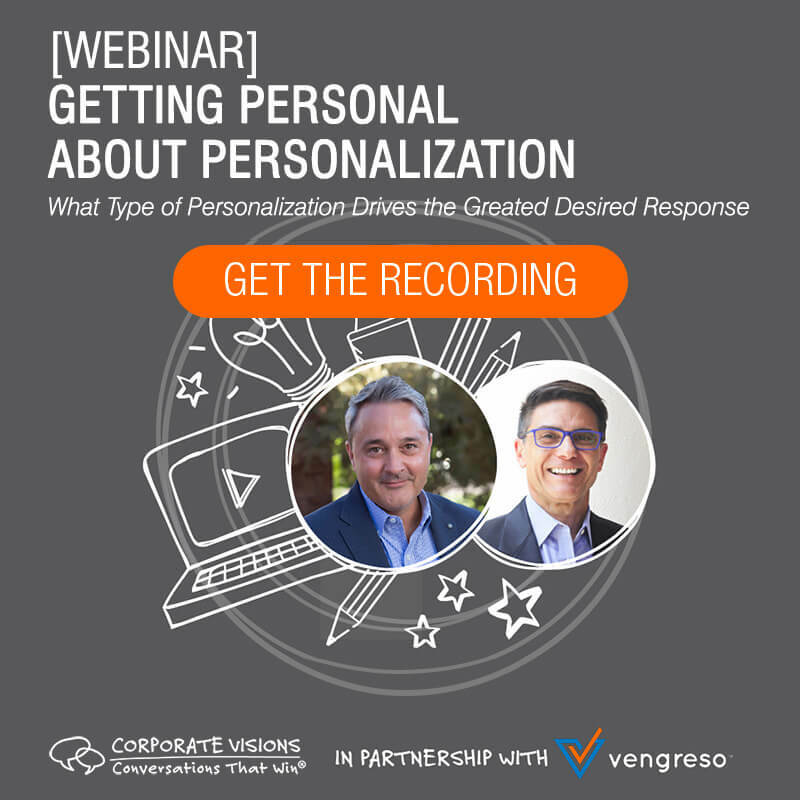 In this conversation we dig into the reasons buyers actually buy, why product and price are not the primary factors in buying decisions, why it’s a mistake in the modern selling environment to throw out customer names (or post them on your website), and how you can take the first steps to analyze your sales success and failure toward greater wins in the future. Don’t miss the important episode. Having a stand-out product or service is vitally important. Nailing the right price point is as well. But neither of those will win or lose a deal in most cases. Cian says what sets your company apart from others in the mind of the buyer (which is what really matters) is your organization’s people and purpose. Cian has done loads of research over the past 7 years to help B2B companies understand why they win and why they lose when it comes to sales. He conducts in-depth conversations with his client’s customers to find out why they bought and why they didn’t. Then he uses those insights to help his clients improve their skill set and create better value for their customers. Listen to hear how Cian’s team guides these conversations with buyers in a way that reveals everything they need to know to increase their customer’s sales wins. Imagine a buyer notices that one of your customers is a company they do business with. In fact, they have a friend in that company – so they reach out to their friend privately to ask about their experience with your company. 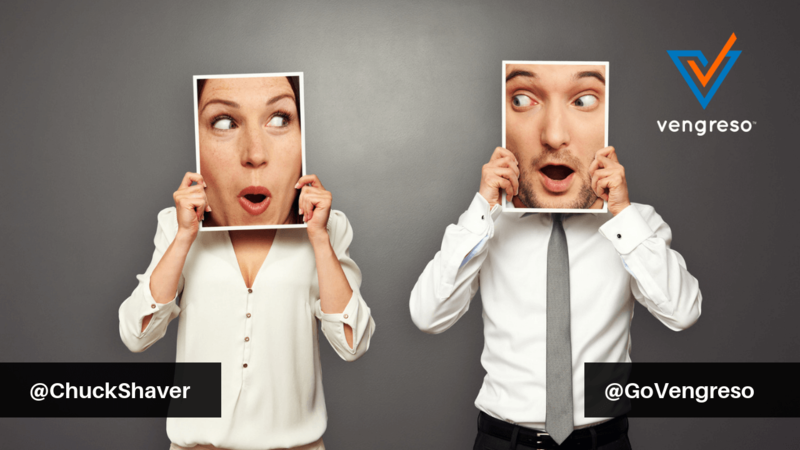 What happens in your potential buyer’s mind when their friend says she doesn’t know anything about your services? Even worse, what happens if she expresses frustrations with your service that she’s not even shared with you? 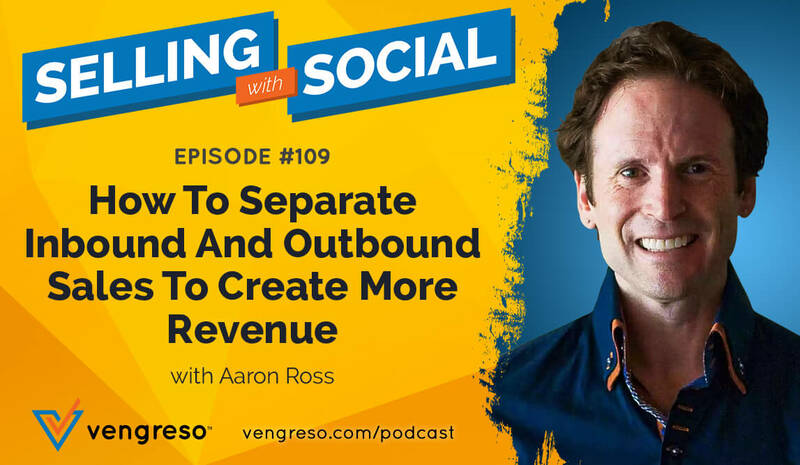 Cian explains how to avoid this problem and how to leverage customer relationships the right way – through referrals – on this episode. Did you know that less than 10% of sales organizations take an in-depth look at why they win deals and why they lose them? Cian says part of the reason is that it can be a tough blow to the ego to hear the truth behind sales performance (or lack of it). But companies that are willing to take an eyes-wide-open look at the good, bad, and ugly of their sales performance will find a clear story about what failed, what didn’t, and how to improve both. Listen to hear how the Trinity Perspectives team conducts in-depth buyer surveys and to learn the initial steps you can take to create a sales evaluation process of your own. Nothing happens until a sale is made, but don’t make the mistake of thinking you need to squeeze every dollar out of your first interaction with a customer. In Cian’s words, “A customer is only a customer if they buy from you a second time.” When a customer buys from you initially, they are dipping their toe into the water to see what working with you is like. Depending on how you perform in that first engagement, that buyer may or may not give you another opportunity. Cian suggests you not try to squeeze every dollar out of your initial interaction. Take the smaller order and do a bang-up job with it. When you do, you have earned the right to larger deals because you’ve established trust. Again, in Cian’s words, “Once you’re inside the tent, all sorts of amazing things can happen.” So do your best on that first engagement to make the buyer comfortable with inviting you into their circle of partners. [16:45] Why don’t more B2B companies analyze wins and losses? [21:40] What does it take to analyze sales wins and losses?